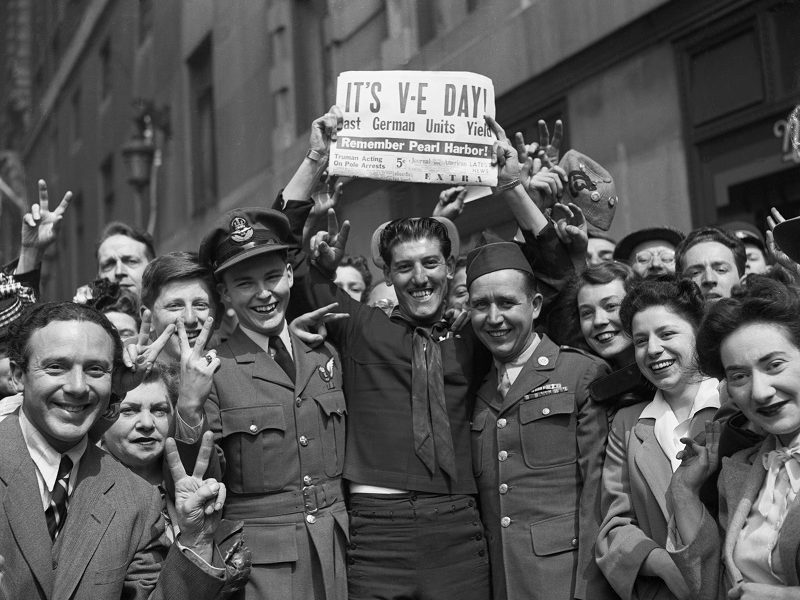 Today is the 72nd anniversary of V Day – the victory of the Allies in World War II. But the war wasn’t fought between fascism and democracy. It was a war between imperialist powers for the redivision of the world. Trotskyists fought in many countries for the war to end with socialist revolution. Gabriela Liszt is a researcher at the Centro de Estudios, Investigaciones y Publicaciones “León Trotsky” in Buenos Aires and an editor at the digital newspaper La Izquierda Diario. For Leon Trotsky, the Second World War was an imperialist war. Independent of who started it, it was not a war “for national independence”. It was a war for the redivision of the world in the interests of different cliques of financial capital. “This does not exclude that in passing the imperialist war may improve or worsen the position of this or that nation (…) at the expense of another,” he added. What was the correct policy for revolutionaries in the occupied countries? The center of this discussion was in France – an imperialist country whose bourgeoisie was in its majority collaborating with the Nazis. The small sector around general De Gaulle in London was only transmitting Great Britain’s policy. The French proletariat had not suffered a great defeat before the war and the French Communist Party (PCF) maintained a strong influence – even though it decreased in 1939 with the Hitler-Stalin pact, it strengthened again in 1941 after the Nazi invasion of the USSR and the reorientation of the PCF in the “antifascist” camp. At the beginning of the war, France had three Trotskyist groups: The Committees for the Fourth International, the Internationalist Communist Current (CCI) and the Barta group. They were not large, but they each had dynamic cadre. Before the occupation, a number of Trotskyist leaders were detained by the French bourgeoisie and numerous militants were drafted into the army, leaving Trotskyism quite dispersed. After Trotsky’s assassination, there was a discussion paper within the Committees for the Fourth International about what position to take, written by Marcel Hic and Yvan Craipeau. The authors argue that France was being “converted into oppressed country”, and although they recognize the reactionary character of the French bourgeoisie, they end up raising the call for united fronts with the bourgeoisie and petty bourgeoisie for immediate goals that orient towards a national liberation struggle. This position, undoubtably opportunist, was later corrected. He also points out how the petty bourgeoisie tends to side with British imperialism, behind general De Gaulle, and to carry out actions of individual espionage, terrorism and sabotage, which despite their great heroism are methods alien to the proletariat, isolated from the preparation of mass struggles. In fact, they end up damaging this preparation most of the time. The mounting hatred against the occupation leads the collaborationist Vichy government of Marshal Pétain to reinforce its bonapartist tendencies. In the zone not occupied by the Nazis, but under the administration of Laval and Pétain, the Trotskyists’ Regional Committee of the Unoccupied Zone elaborated a document that represented both zones (occupied and not occupied). This document deepens the analysis of the continent’s changed situation after the Nazi occupation and the generalization of national resistance groups in response. 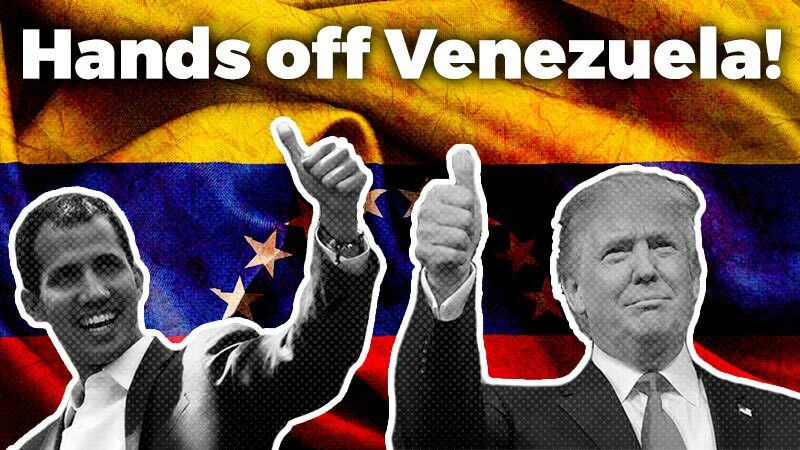 In the latter case, they reaffirm that there will be greater coercion and oppression, opening up a dynamic towards a third world war to complete the destruction and total submission of the peoples of Europe. This leads to the struggle for national self-determination, which is not isolated by intimately linked to proletarian socialism. In this framework, they orient to the national feelings of the masses, which is differentiated from Guallist nationalism, “an appendix of the English military apparatus” and representative of an imperialist national party. The resistance was led principally by the PCF, which went through an abrupt political turn after Hitler’s invasion of the USSR in June of 1941. The problem of national resistance, the defense of the Soviet Union and the critique of Stalinism were closely related for the Trotskyists. After the invasion of the USSR, the PCF went from considering De Gaulle “a movement of reactionary and colonialist inspiration” to an ally beyond any criticism. De Gaulle had few followers, but the PCF immediately formed a block with him, the “National Front of Struggle for the Independence of France”. This resolution also emphasizes the importance of united front experiences at a local and regional level between Stalinists and Trotskyists, remembering that the PCF was the main group of the working class. The group in the non-occupied zone maintained contact with the International Secretariat of the Fourth International in New York City via American sailors who arrived in the port of Marseilles. In July 1942, the majority of this group was arrested and sentenced to prison. (According to some investigations, the arrest may have been the result of a Stalinist provocation. Among those arrested was Pietro Tresso, who escaped but then disappeared. Later it was verified that he was assassinated by the Stalinists.) Contact between the US and French Trotskyists broke off. 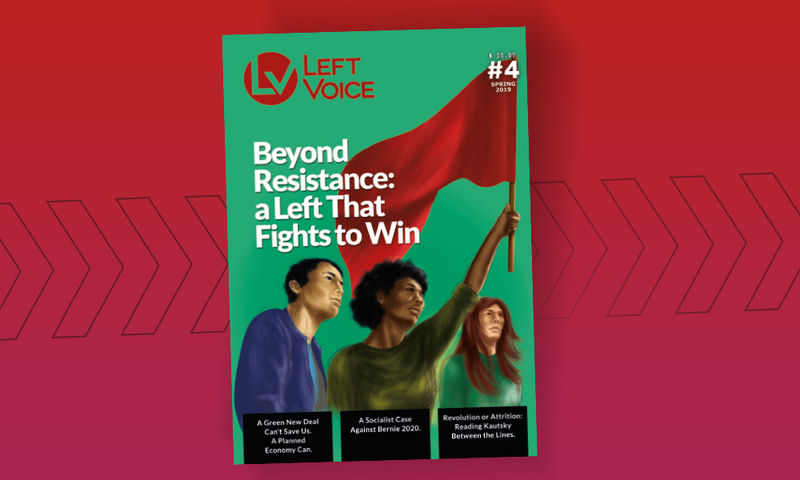 In New York, Van Heijenoort becomes the leading member of the International Secretariat of the Fourth International, trying to respond to the pressing situation in Europe and the new problems posed for revolutionaries. He makes important contributions about the structural historic problems of Europe, their relationship with the national question in different epochs and the role of the different classes. He also looks at the validity of Trotsky’s characterizations and their relationship with the problem of national liberation and socialist revolution. Among other concepts, he argues that “Germany’s occupation of Europe has raised a national problem sui generis, it is the movement of resistance of the peoples in those imperialist nations crushed by a more powerful imperialism in the epoch of the death agony of capitalism”. Van Heijenoort makes contributions about the class character of the resistance and criticizes petty-bourgeois and Stalinist methods of struggle, differentiating them from the acts of sabotage carried out by workers and the national guerrillas that were beginning to develop in central Europe. He particularly emphasizes that the peasants’ and workers’ guerrillas in Yugoslavia who were fighting against the German and Italian occupation were the initiators of revolts in all neighboring countries (Greece, Macedonia, Romania and Bulgaria). 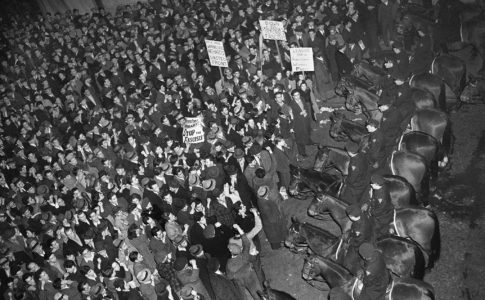 In 1941, there was a revival of the French workers’ movement, marked by the miners’ strikes in the North and in Pas-de-Calais, who refused to work for the German army and demanded that coal be delivered to the civilian population. The Germans’ need for cheap labor led Laval to offer the relève: for every three workers deported to the German factories, one French prisoner of war would return. But this policy fails. 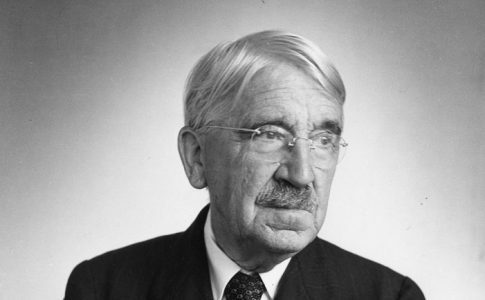 On August 22, 1942, the leading functionary of the Nazi labor service, Sauckel, promulgates an order instituting the general, forced mobilization of the workers of the occupied countries, male and female, in the Reich Labour Service (Service du Travail Oligatoire, STO). The strong reaction by the workers surprises the Nazis and Vichyists. The first factory occupation since 1937 takes place and demonstrations multiply. The Internationale is sung when the trains leave for Germany. As is reflected in their leaflets – “The French workers will not be deported to Germany” and “Let us organize our struggles against the relève!” – the French Trotskyists intervene in these struggles. Of the 500,000 workers who are supposed to be deported, less than half of them leave. At the same time, starting in 1941, especially the CCI begins a clandestine work in the factories which starts to bear fruit in 1942. In the same year, Van Heijenoort recounts how the Americans landed In North Africa with the aim of safeguarding the Vichy government, maintaining diplomatic relations with it and then converting the Nazi collaborator Admiral Darlan, head of Vichy’s armed forces, into the commander of North Africa and the “liberator” of France. This policy, which will reach its climax in 1943 with the coexistence between “democrats” and “fascists” to repress labor struggles and national liberation movements in Italy and Greece, was a confirmation of Trotsky’s predictions about the methods that “democratic” imperialism would use to oppress the people of Europe. With Mussolini’s fall under the pressure of the partisans, the Trotskyists see the change in the course of the war, opening the possibility of the European revolution. They publish the “Manifesto to Italian workers, peasants and soldiers”. 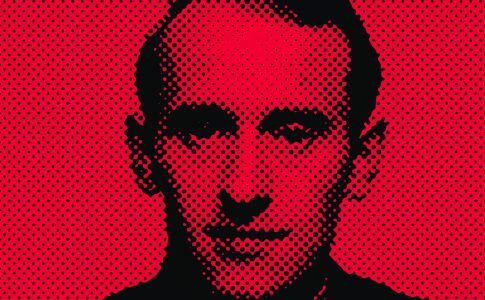 The Italian bourgeoisie, frightened by struggles of the workers of Turin, Milan and Genoa, calls on Badoglio, former agent of Mussolini, as a successor, and he declares martial law and sends gendarmes to repress the strikers. 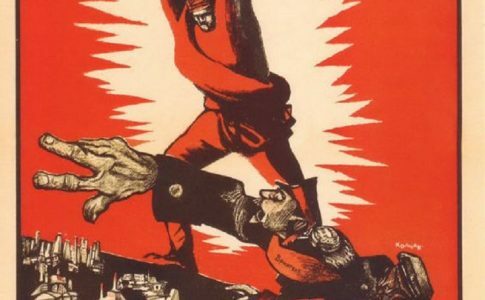 The Fourth International calls on the Italian workers to continue the tradition from the early 1920s, with factory occupations and action committees, in order to seize political power. The continuity of this movement causes the Americans, who had landed in Sicily, to wait a year before advancing to Rome, while the Nazis and the fascists bomb the resistance in the north. The revolutionary process was also closed thanks to the capitulation of the Italian Communist Party in the Rome Protocol, calling on its supporters to hand over their weapons. The Allies’ main fear is that the revolutionary ascent could move to Germany, where the decomposition of the regime was accelerating. Therefore the Provisional European Secretariat of the Fourth International publishes a declaration “In solidarity with the German proletariat” in December 1943. In the mean time, the Allies incessantly bomb the mean German cities, killing thousands of inhabitants and trying to increase the divisions amongst the peoples of Europe. Against this, the Trotskyist manifesto calls on proletarians of all countries to express moral and material solidarity with their German class siblings and intensify the struggle to overthrow the Hitlerite regime. The greatest experience of fraternization in this sense will be the work of the Trotskyists of the Internationalist Workers’ Party (POI) in the French city of Brest. Under the leadership of German-Jewish exile Martin Monath, they publish a clandestine newspaper for German soldiers, Arbeiter und Soldat. There are six numbers in 1943 and 1944. They call on the German soldiers to turn their rifles against their real enemy, German imperialism, and to unite with the struggle to confront those who caused the war, namely the imperialist powers of both sides. They aimed at the disintegration of the Allied and Axis armies with a common goal, the power of workers’, peasants’ and soldiers committees. This newspaper united about fifteen German soldiers. But the Gestapo is successful in infiltrating these cells and most the French militants being imprisoned and deported to concentrations camps, where many will not survive. The German soldiers were shot. Between 1941, when a large sector of the leadership of the American SWP is imprisoned for opposing the war, and 1943-44, when there are the most arrests and executions of European Trotskyists, as well as their comrades in the colonies, the imperialist countries with the help of Stalinism put all their efforts into diverting the revolutionary processes. As a sign of coexistence with the Western Allies, in 1943 Stalin definitively dissolves the Third International. During 1943-44, coinciding with the growing revolutionary ascent in Italy, France and Greece, there will be the greatest annihilation of Trotskyists. From the strategic, programmatic and political point of view, the banner of Trotskyism was held up by the Fourth International. Its foundation in 1938 by Leon Trotsky was shown to be fully justified, both to confront the first patriotic wave and to prepare for future ascents. But the dispersion forced by war, clandestinity and persecutions, aborted the possibility that at least one of the groups could develop once the long-awaited ascent had arrived. Only a few important leaders, such as Michel Pablo, Ernest Mandel, James Cannon, Joseph Hansen and Jean van Heijenoort survived. The Fourth International reconvened at the end of the war. But its continuity is another story. Translation: Wladek Flakin. Wladek is completing a biography of Martin Monath. Is Socialism Not a Struggle for Power?